Atomic redesigned the inflator for divers. Available for the BC1 this has the same quick disconnect that your Zeagle or Atomic BC already has. Simply thread it on and you have a regular inflator. 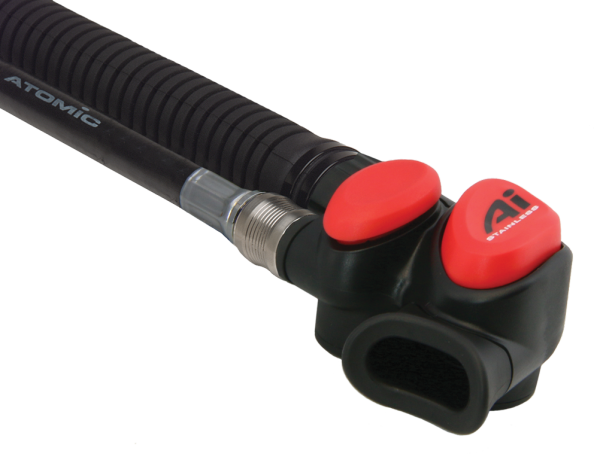 Popular for divers who might need to use a backup regulator abroad and already have an SS1 on their BC.